If you thought LG's 84in 4K HDTV was too crazy to be real, you probably won't believe in this insane 33-megapixel Super Hi-Vision-format camera. 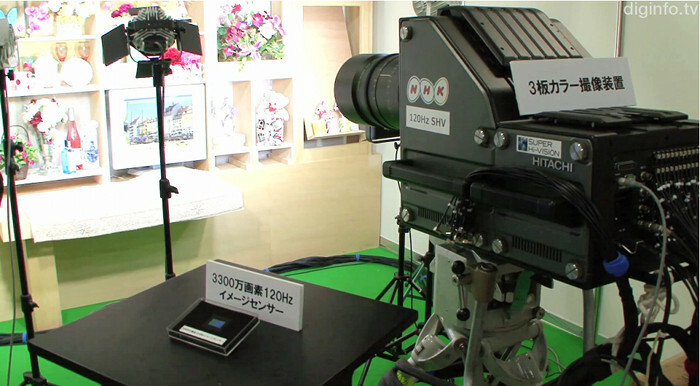 NHK showed off the new camera at its recent NHK Open House 2012 event. The camera, according to NHK, can shoot 7580-by-4320-pixel resolution video at 120 frames per second (fps)--which breaks down to about four billion pixels per second. NHK decided to boost the camera's framerate from 60fps to 120fps because fast-moving subjects appeared to be too blurry on the gigantic Super Hi-Vision wall-size displays. 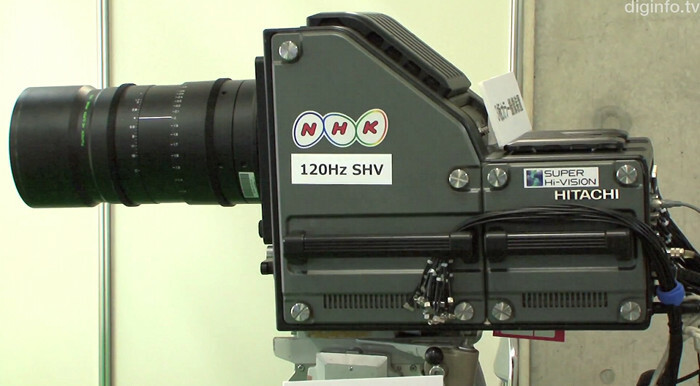 To deal with the video's higher bitrate, NHK also developed a new type of analog-to-digital converter. The craziest thing is that this camera uses a 1.5-inch CMOS sensor that's actually smaller than what's found on conventional Ultra-High Definition sensors. It sounds like an impressive piece of tech, if a little gratuitous at this stage, given current HDTVs top out at 1920-by-1080-pixel resolution. Either way, your hard drive won't know what hit it.